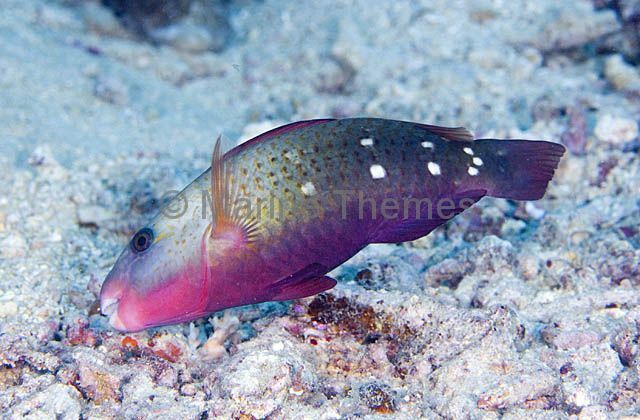 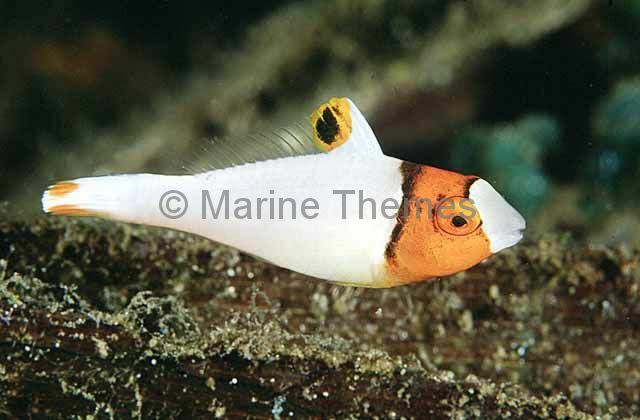 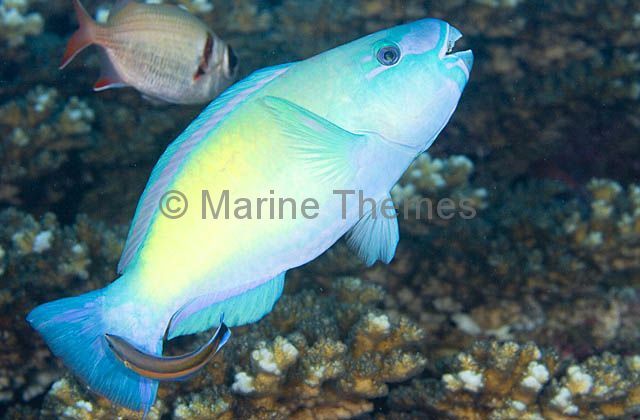 Bicolour Parrotfish (Cetoscarus bicolor) Juvenile colouration. 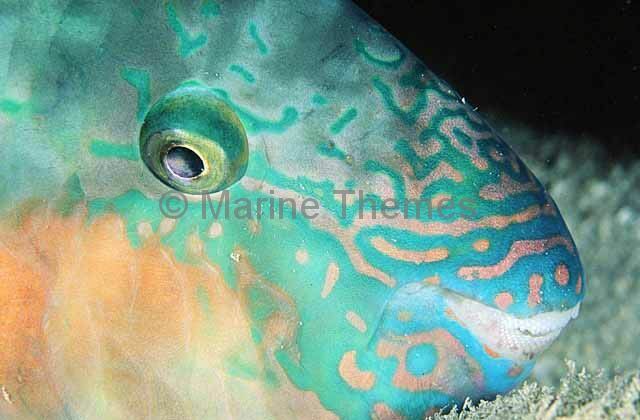 Bicolour Parrotfish (Cetoscarus bicolor) asleep at night showing colour pattern on face. 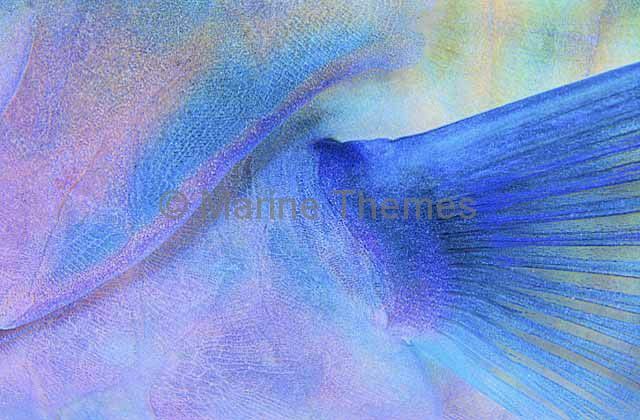 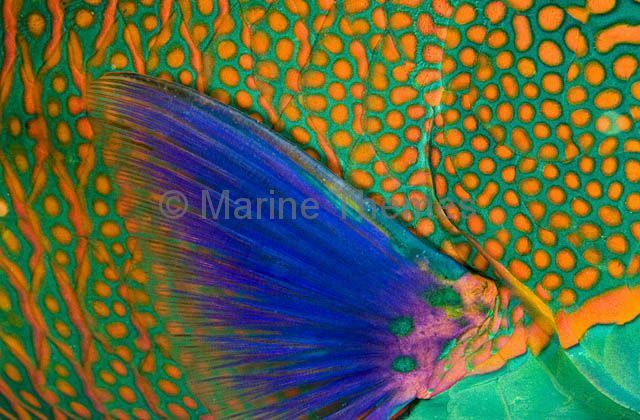 Bicolor Parrotfish (Cetoscarus bicolor) fin and colour pattern detail. 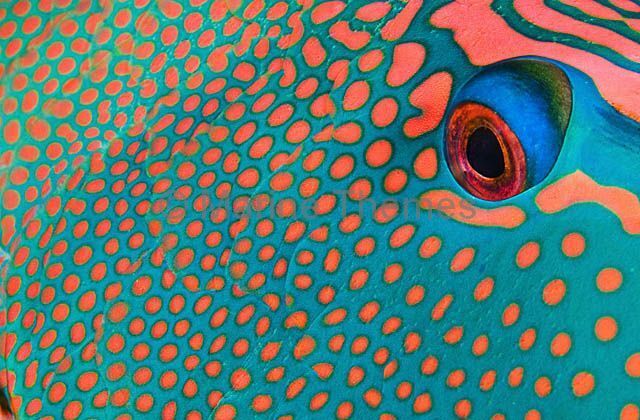 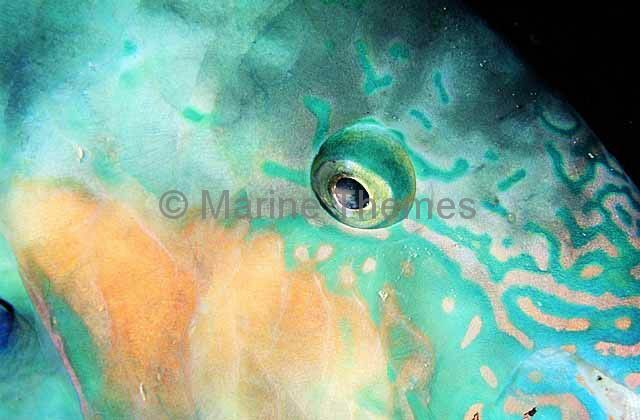 Bicolor Parrotfish (Cetoscarus bicolor) Detail of eye and colour pattern. 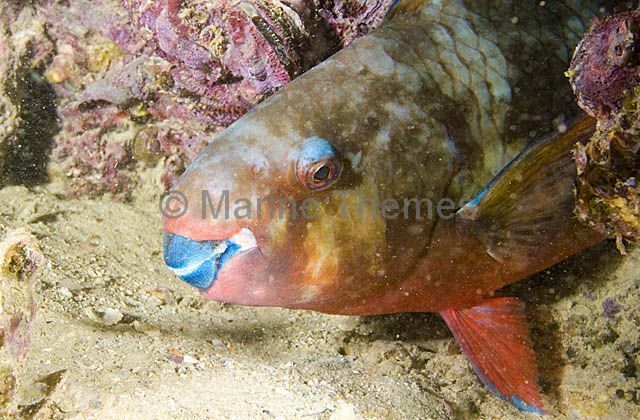 Bullethead Parrotfish (Scarus sordidus) sleeping at night enclosed in mucous cocoon. 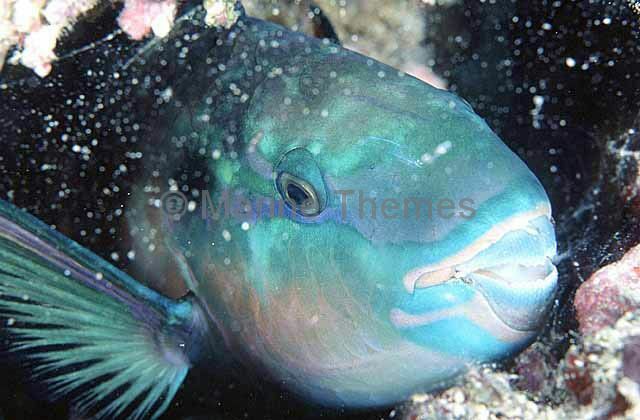 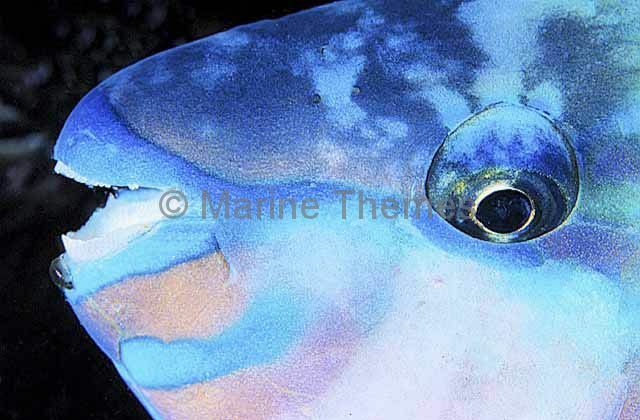 Bullethead Parrotfish (Scarus sordidus) Face detail while sleeping at night. 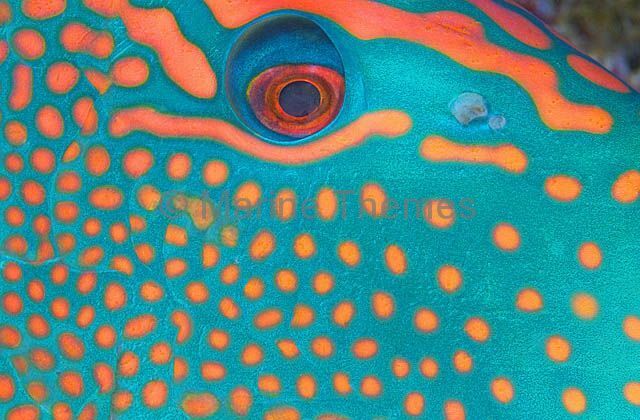 Bullethead Parrotfish (Scarus sordidus) Fin and gill detail while sleeping at night. 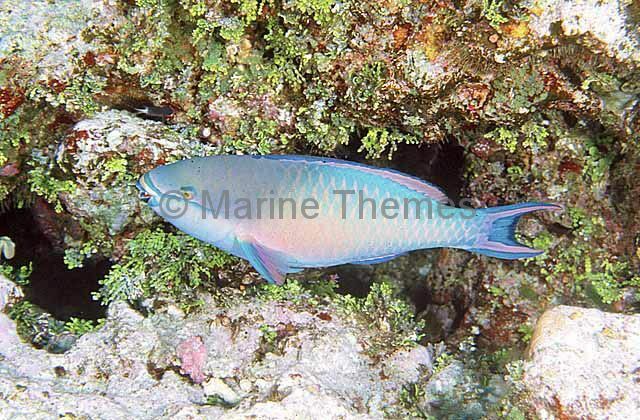 Bullethead Parrotfish (Scarus sordidus) displaying colour variation while sleeping under coral reef ledge. 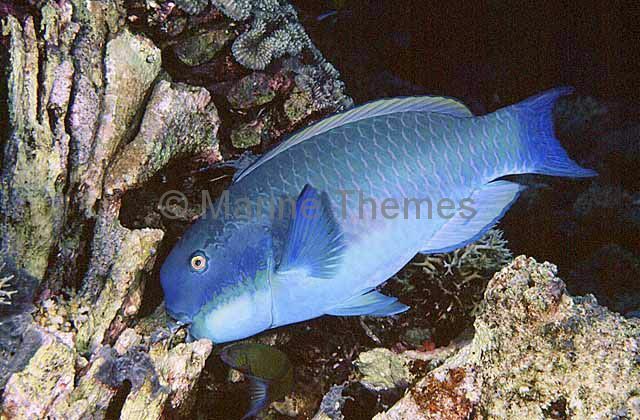 Bullethead Parrotfish (Scarus sordidus) foraging over coral reef rubble. 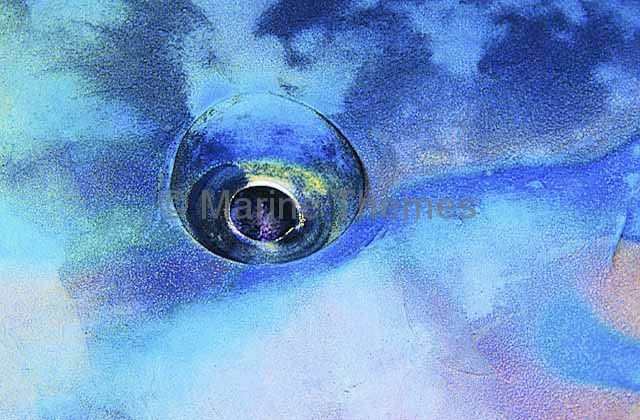 Juvenile colour phase. 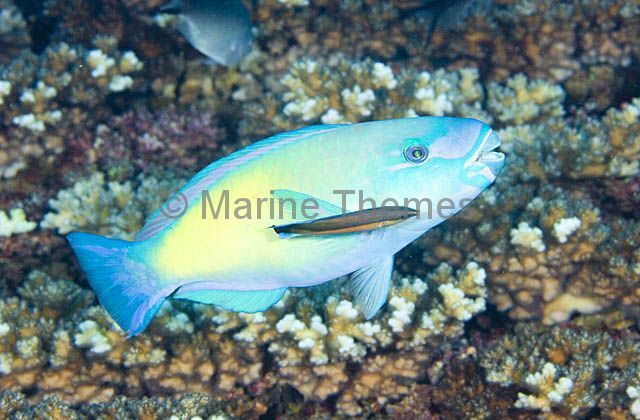 Bullethead Parrotfish (Scarus sordidus) Juvenile feeding on coral reef. 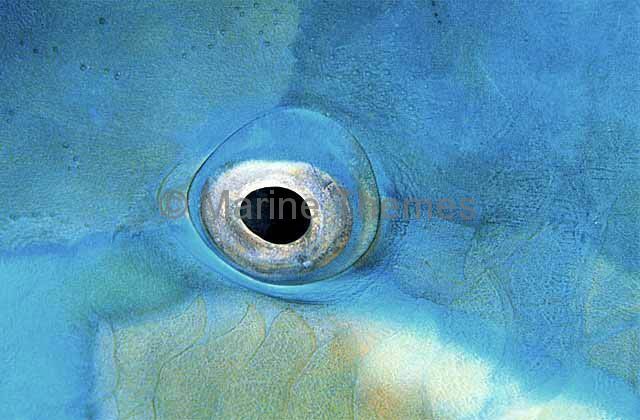 Yellowbarred Parrotfish (Scarus dimidiatus) Eye detail. 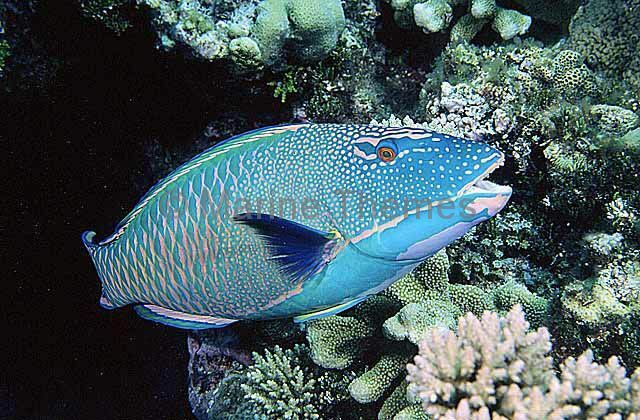 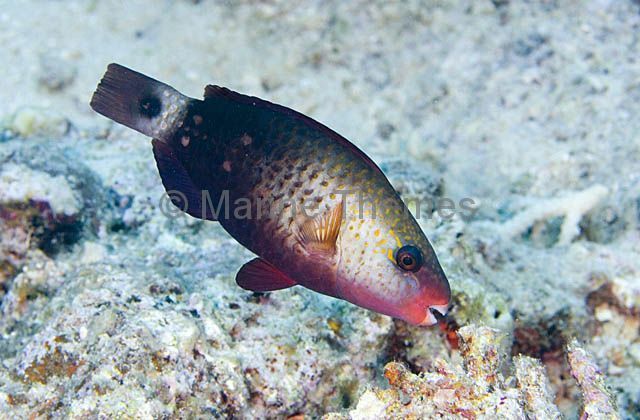 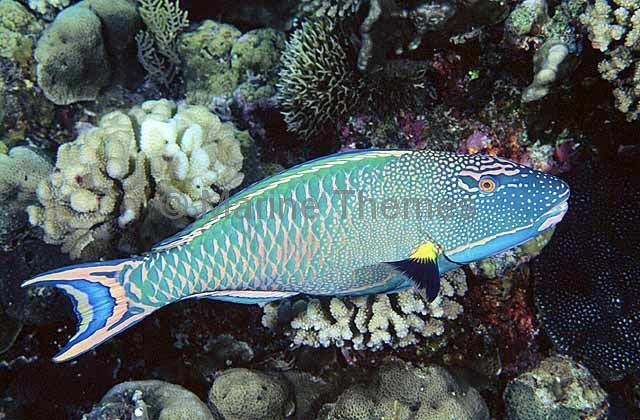 Steephead Parrotfish (Chlorurus microrhinos) feeding on coral.